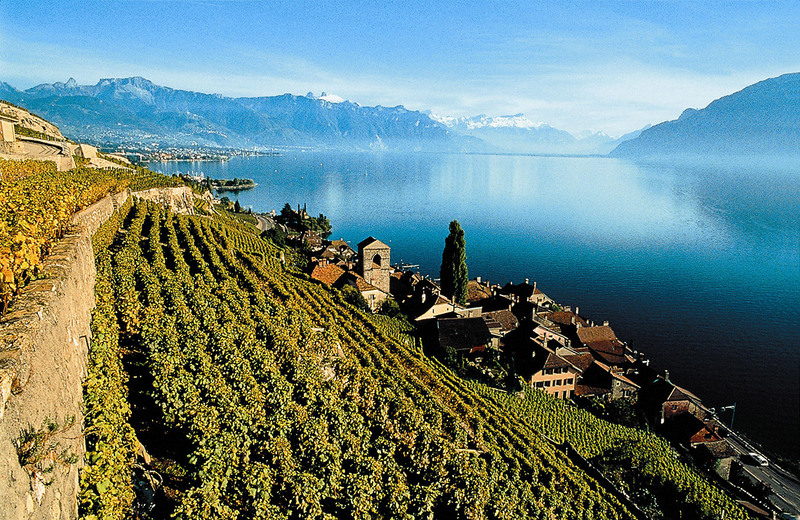 Located in the French-speaking part of Western Switzerland, the Lake Geneva Region (the Canton of Vaud) is an enduring, picture-postcard destination of classic mountain beauty, refined cuisine and legendary hotels. The region is timeless, with lakeside promenades, vintage steamships and five-star Belle Époque-era hotels. 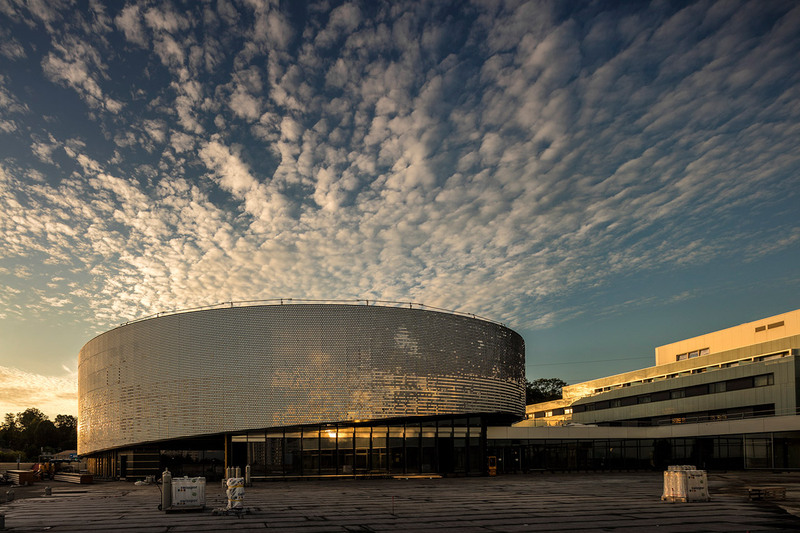 Spectacularly beautiful and tranquil, the region has long attracted musicians, performers and writers, including Igor Stravinsky, Joan Sutherland, Henry James and Graham Greene. Ernest Hemingway lived in the village of Chamby and set the conclusion of A Farewell to Arms in the hills above Montreux. Anita Brookner’s Hotel du Lac was based on the hotel of the same name in Vevey and Vladimir Nabokov famously lived and wrote in a suite in the Montreux Palace for the last 16 years of his life. 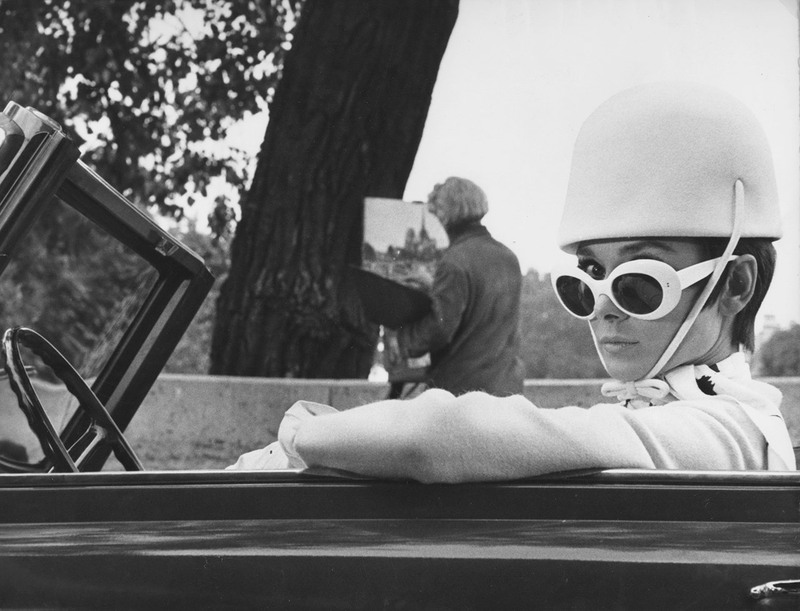 For decades, the region has been a quiet haven for celebrities who craved privacy and elegance, from Charlie Chaplin and Audrey Hepburn to David Bowie and Freddie Mercury. 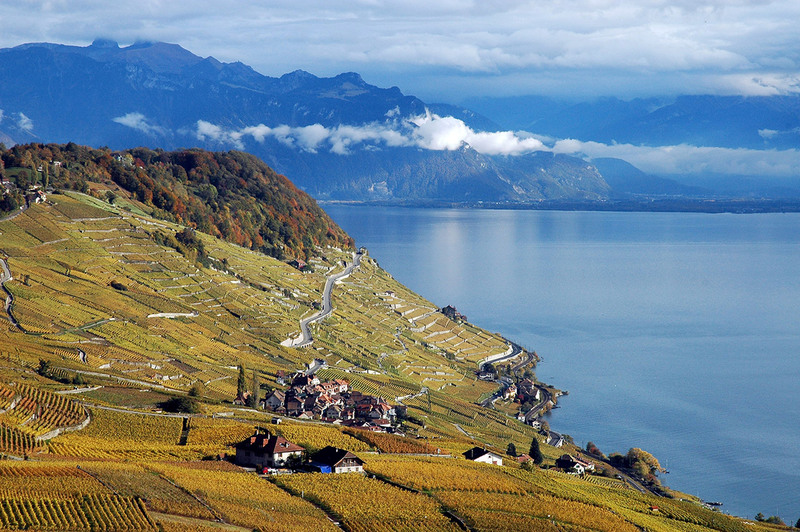 Visitors come for wine tastings in the terraced Lavaux vineyards, a UNESCO World Heritage Site, overlooking Lake Geneva and the Alps. They dine in celebrated Michelin-starred restaurants – there are more here than anywhere else in the world — and local brasseries and wine bars, with visits to lively farmers markets. 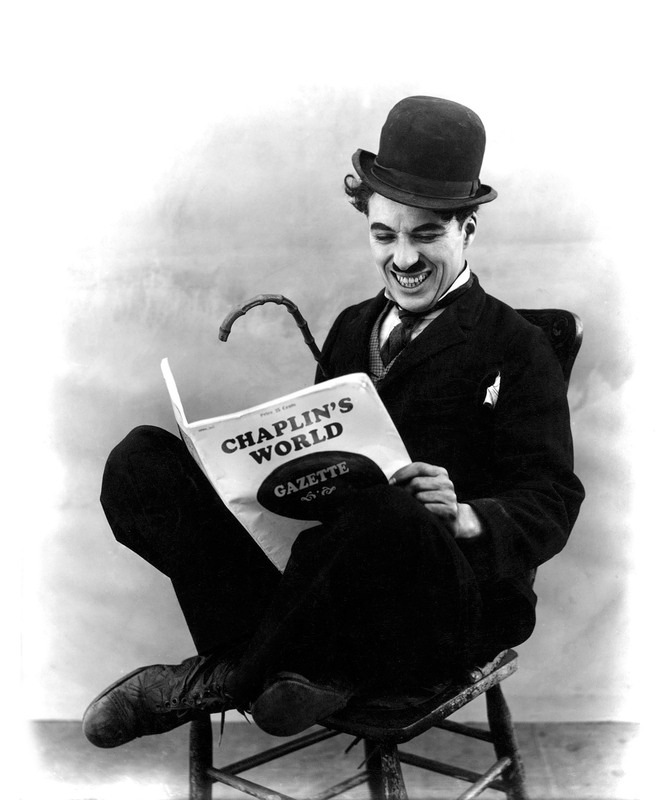 Museum-goers can discover The Olympic Museum in Lausanne and can visit Chaplin’s World, dedicated to the work and life of Charlie Chaplin, which opened in April 2016 in the actor’s former mansion in Corsier-sur-Vevey. 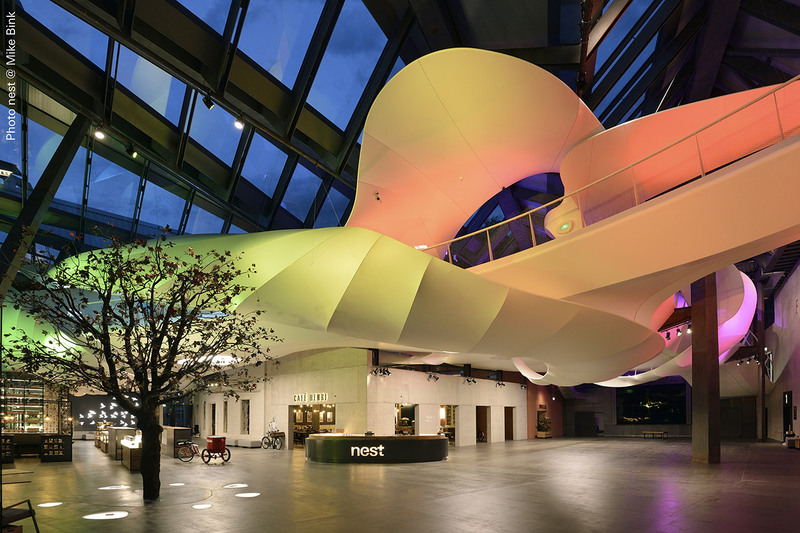 Swiss architecture devotees can see Villa Le Lac, one of Le Corbusier’s first houses, in Corseaux, as well as the modern cable car station and restaurant Glacier 3000 in Les Diablerets that was designed by contemporary Swiss architect Mario Botta. Outdoor opportunities are endless, from hiking in the mountains, biking on lakeside trails or sailing and swimming in Lake Geneva. Skiing has always been important, and the area has major resorts within 20 minutes of the lakeshore, including Les Diablerets, Villars and Leysin. 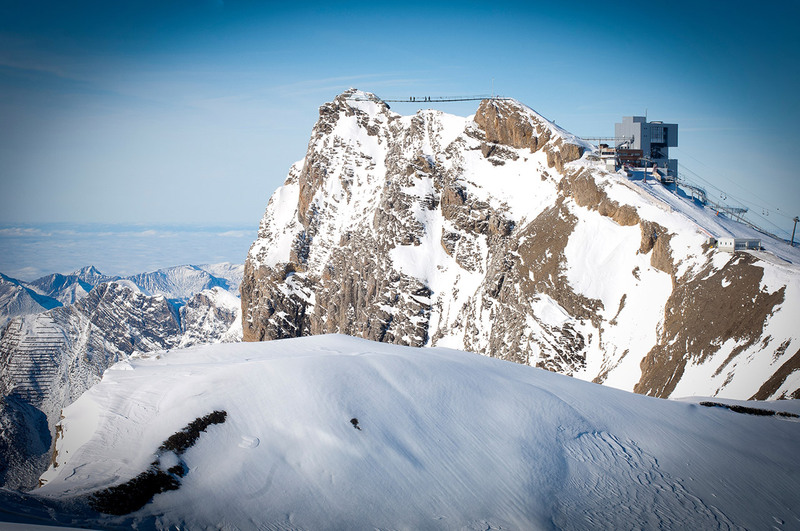 The Lake Geneva Region is also part of the fifth largest ski area in all of Europe, the Gstaad Alpes Vaudoises. A Super Pass provides access to the area, some 420 kilometers of slopes served by 116 lifts, covering three different regions in both French and German-speaking Switzerland. 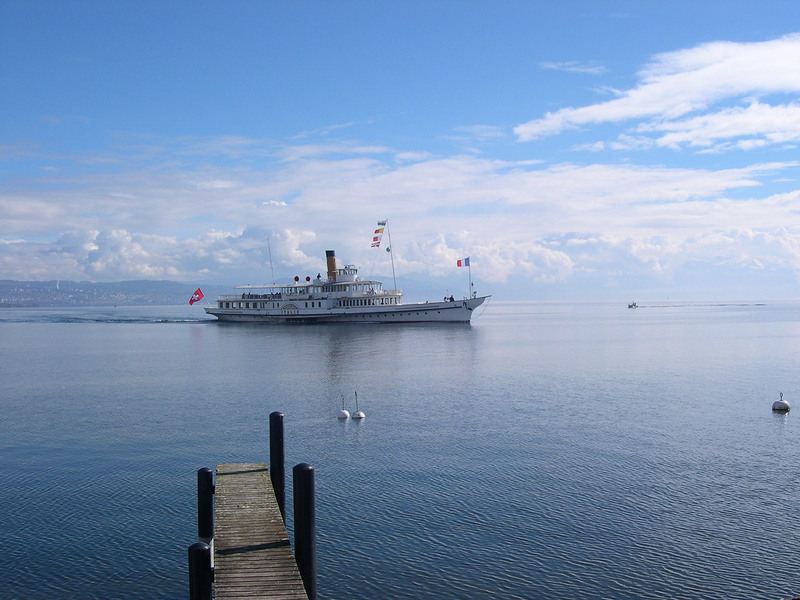 The Lake Geneva Region is famed for the Vallée de Joux, the center of Swiss watchmaking, and for the spa town of Yverdon-les-Bains. 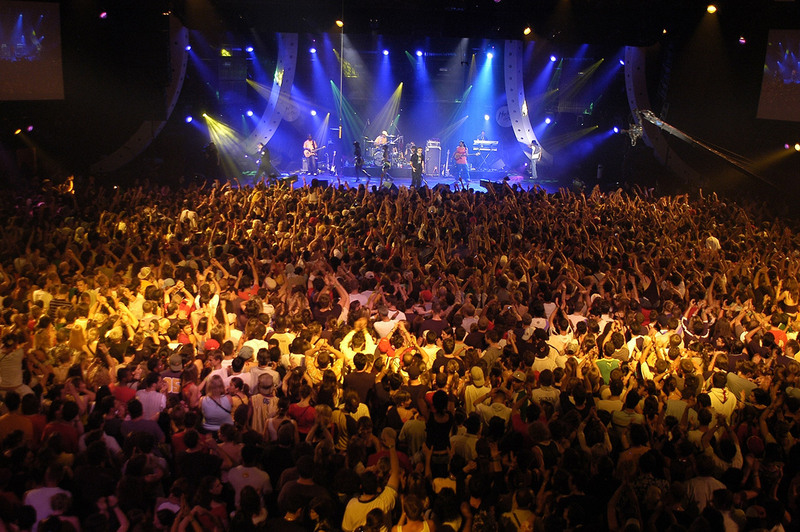 Music festivals occur throughout the summer, most famously the Montreux Jazz Festival in July, now in its 50th year. For winter visitors, the Montreux Christmas Market and the annual winter Festival de Ballons in Château-d’Oex, the world capital of ballooning, are seasonal highlights.